Voted Top 1% Nationwide by Couples on The Knot: 2014-2019. 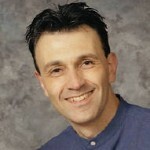 Rich Rubietta is a Friend, Officiant and Pastor to gazillions of Chicago area and Midwestern couples. Pastor Rich is extremely honored to have a “congregation” that is diverse and reaching beyond any single sanctuary. Pastor Rich is the Chicago Metro Area’s busiest Bilingual Wedding Officiant! 30% of his Ceremonies are in both Spanish and English. He is very grateful to have grown up in Elmhurst, where students had the privilege of learning a second language, beginning in 5th grade. With a mix of cultures in so many Weddings, bilingual ceremonies help everyone feel welcome and included. 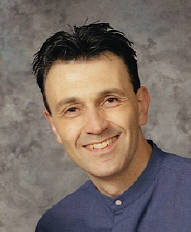 Pastor Rich Rubietta is Chicago’s beloved pastor. For years, he has provided couples with the most special and memorable wedding ceremonies throughout the Chicago Metro area and even remote destination Weddings. 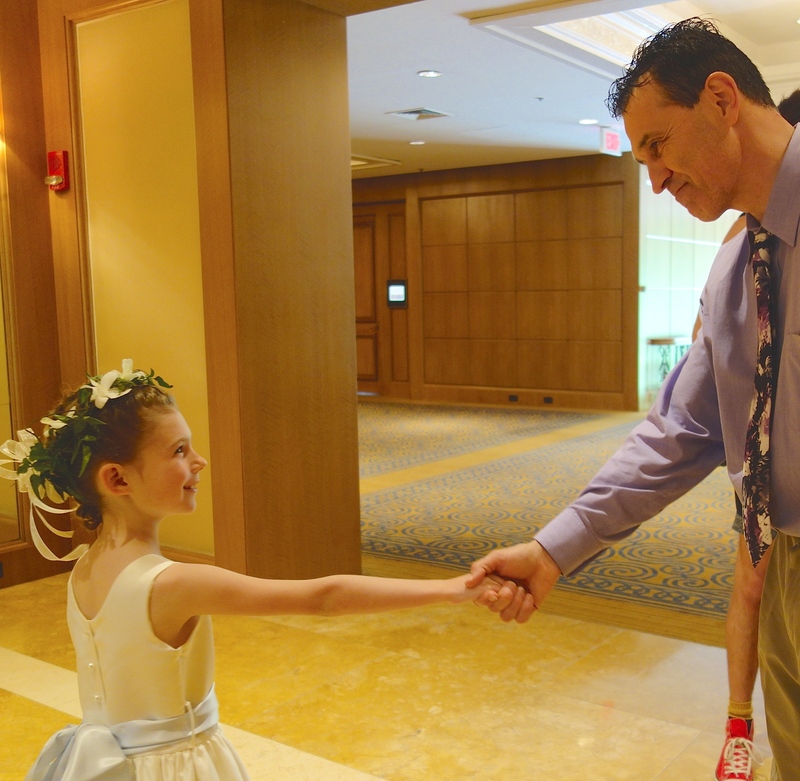 Offering religious and non-religious ceremonies in English or Spanish, Pastor Rich works to create the most special moments. Couples have the opportunity to meet with Pastor Rich to discuss what is most important to them for their wedding and what type of feelings they want to evoke and memories they want to create. As one of the most respected Chicago Wedding Officiants, he offers pre-wedding services that also include planning meetings. Pastor Rich helps couples work together to plan their dream wedding! In addition, he also offers optional pre-marriage counseling, for any couple that is searching for it before the ceremony. Every couple needs support from the day they get engaged to the day they walk down the aisle. 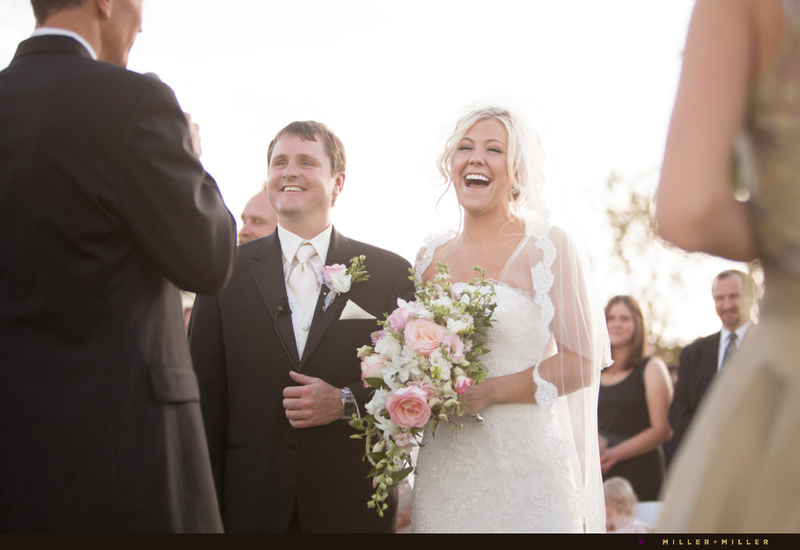 Pastor Rich works to help couples enjoy the entire process and their wedding day. As a veteran Chicago area Wedding Officiant, he will provide support and help any couple achieve true bliss on the day of their wedding. Most couples know how stressful wedding planning can be and how important it is to be surrounded by trusted individuals. Pastor Rich has been officiating wedding ceremonies for years and works hard to create a ceremony that reflects each couple’s individual and unique tastes. In addition to working with couples to create dream weddings, Pastor Rich has often formed connections with couples that last for years. 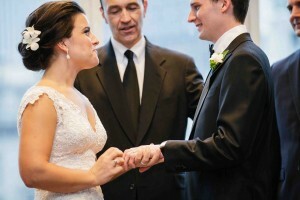 Believing that marriage is a basic human right, Pastor Rich works to create the most extraordinary mixed-faith, non-denominational or non-religious wedding ceremony, for any Chicago area couple. As the most reviewed Chicago wedding officiant on the Knot, he creates meaningful weddings for every single couple. His Motto: There is no one “right way” to do a Wedding. It’s YOUR Wedding! We’re glad to have you join us and look forward to helping you prepare for your marriage and for your Wedding Day. If you require assistance or would like to inquire about wedding, marriage counseling, or other religious services, please click here to contact Chicago Wedding Officiant, Pastor Rich right away. Thank you for stopping by!